Earners will have demonstrated an understanding of adult education and cognitive learning theory. They will have an ability to use ADDIE and AGILE/SAM frameworks to design curriculum. They will understand tools that enhance courses including learning management systems and authoring tools. They will be able to conduct a needs analysis with SME’s and incorporate assessment and accessibility strategies in design. They will be able to use project management and AGILE frameworks to lead projects. 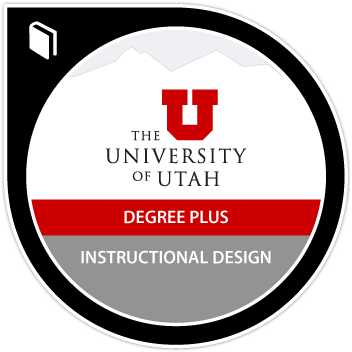 Complete a capstone project that requires the creation of an online course using authorizing tools, assessments and other strategies learned in the certificate.